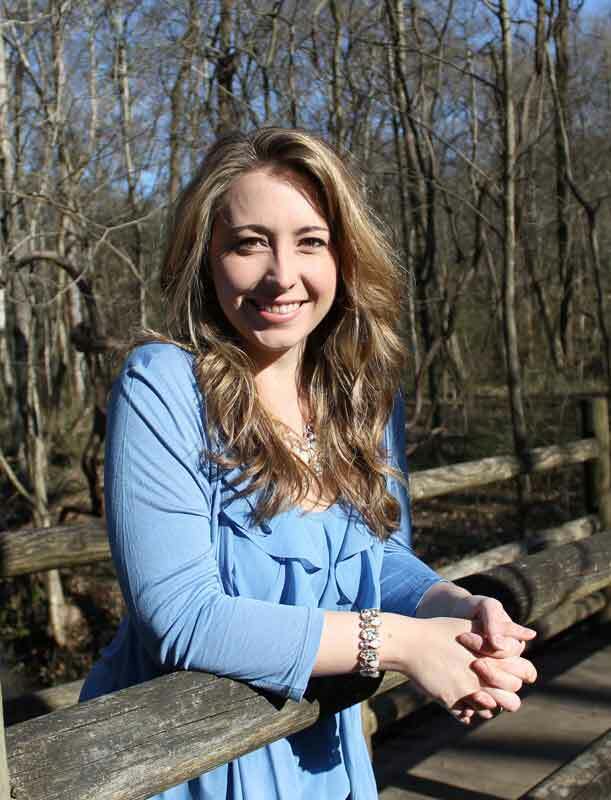 Christine Finnegan, LPC-MHSP, NCC, MT-BC is the founder of Replenish Her Counseling in Brentwood, TN, where she helps women and teen girls find their voice, and learn how to navigate life’s messy seasons with grace and confidence. She has worked in the mental health field since 2010, where she draws from years of experience working in an Inpatient Psychiatric Hospital. During this time, she worked with many women that struggle with depression, trauma, suicidal thoughts, and anxiety. She piloted expressive-therapy programs at Sarah Cannon Cancer Hospital as well as Centennial Hospital’s Intensive Care Unit- bringing Music Therapy interventions to the patients on these hospital units struggling with anxiety and depression. She initiated a Women’s Program at a local Intensive Outpatient Program, as well as provided individual and group counseling services to the women and teen girls at Nashville’s Domestic Violence Division. Christine is one of the only Licensed Professional Counselors in the state of Tennessee to hold a professional counseling license (LPC-MHSP), as well as a Board-Certification in Music Therapy (MT-BC). In the past, she has been an adjunct professor at Belmont University’s Music Therapy Program, as well as provided clinical supervision to both Music Therapy Undergraduate Students and Graduate Counseling Students. She is most passionate about working with women and teen girls that struggle with feelings of low self-worth, anxiety, and difficulties inside relationships. She believes that music and art help create healing for clients where words can fall short. While she does not pull music and art into all of her counseling sessions with her clients, she does integrate these expressive outlets for those clients that connect well to this approach. She is an avid reader, and is most inspired by the words of: Brene Brown, Dr. Dan Siegel, Carl Rogers, and Victor Frankl. Christine sees clients Tuesdays through Fridays with availability in the Morning, Afternoon and a limited number of Evening Appointments. Her fee is $150 per 50 minute clinical session. She enjoys playing nerdy, strategic board games with her friends; like Settlers of Catan, Small World, and Ticket to Ride. Her hobbies include; playing guitar, painting, and taking hikes with her husband and daughter near their home in Nashville, TN.